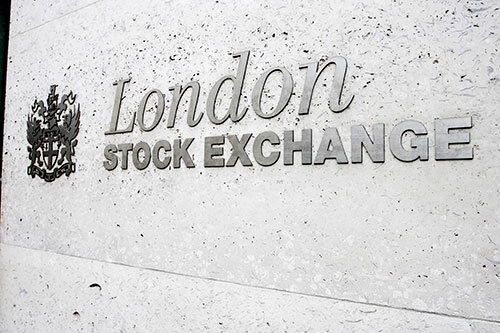 The London Stock Exchange is a major part of the financial industry. 3rd year student, Aishwarya, talks about getting into the industry and life at City. Welcome to City University London! Before starting university I wasn’t sure what career I wanted to go into. I had researched many universities but since I had been to London before, I knew this is where I want to study. The university life is not the typical campus university life; instead you get the experience of university life combined with the experience of living in a fast-paced city like London. London is probably the perfect city to start a career in the financial industry and what better place to get educated than one of the best universities in London. While studying, I’ve understood what an important part the London Stock Exchange plays in the financial industry. A stock exchange is an exchange where stock brokers and traders can buy and/or sell stocks/shares, bonds, and other securities.